Literacy fun for little ones! Grab this fun set of Play Dough Alphabet Mats for young learners. They will love creating letters with play dough and focusing on beginning sounds. 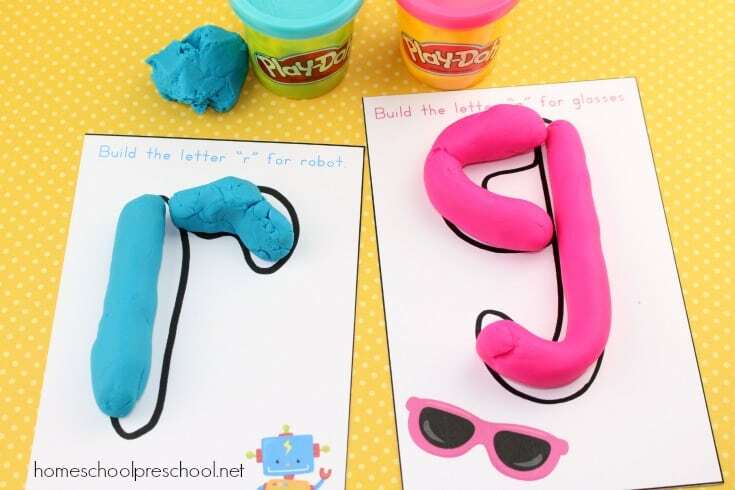 Your preschoolers will love stretching, rolling, pinching, and forming letters with playdough. They’ll practice letter recognition while building their fine motor skills that they’ll need for writing. 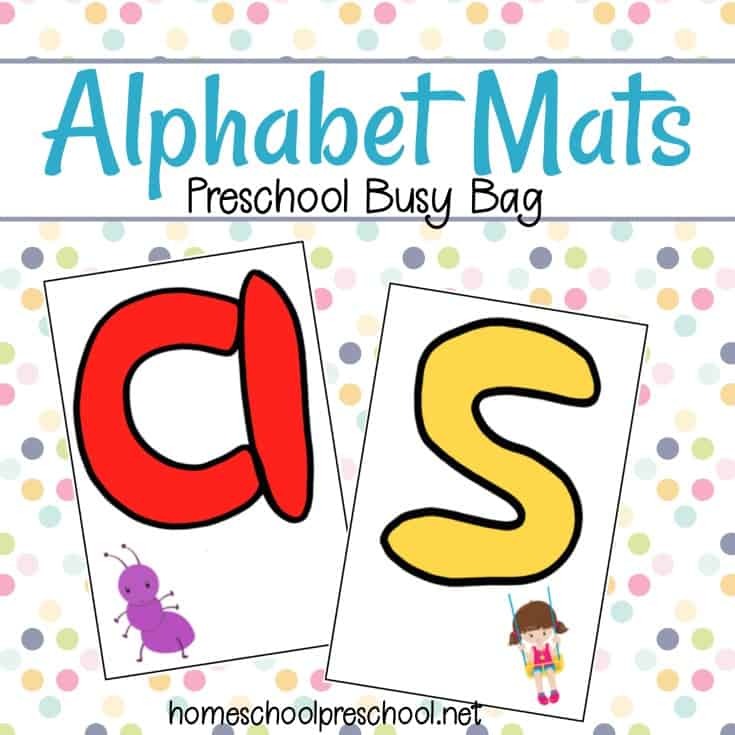 The half-page alphabet mats fit in a pencil pouch making this the perfect portable busy bag activity for preschool and kindergarten. 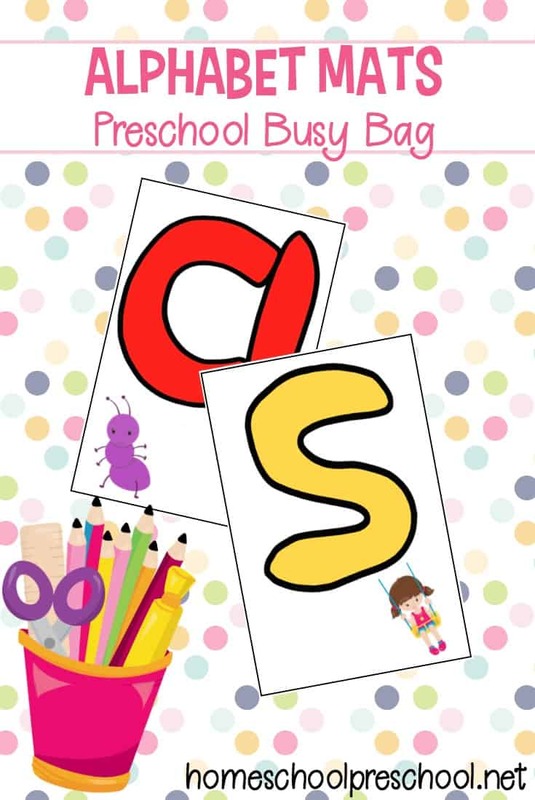 Enjoy 26 Play Dough Alphabet Mats that are the perfect addition to your literacy centers for preschool and kindergarten. 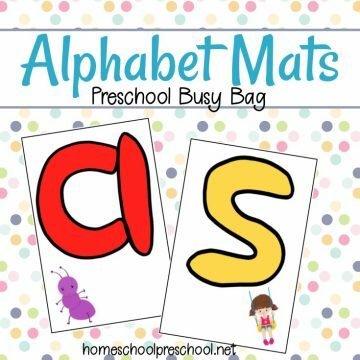 Alphabet Mats for Play Dough are a great way for your young learners to practice letter recognition and formation while building the fine motor skills they’ll need for good handwriting later on. 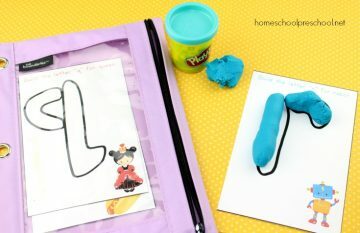 This busy bag will help your preschoolers practice letter recognition as they identify the letter on each card. They’ll also build fine motor skills as they use Play-Doh to build each letter of the alphabet.